October 13, Philippines - Brother International Philippines Corporation, a leader in home and business IT solutions that focuses on the ‘Customer-First’ approach, has released a new series of a colour laser printer and a Multi-Function Centre in the Philippines that are tailor-made for high volume workgroups and growing businesses. 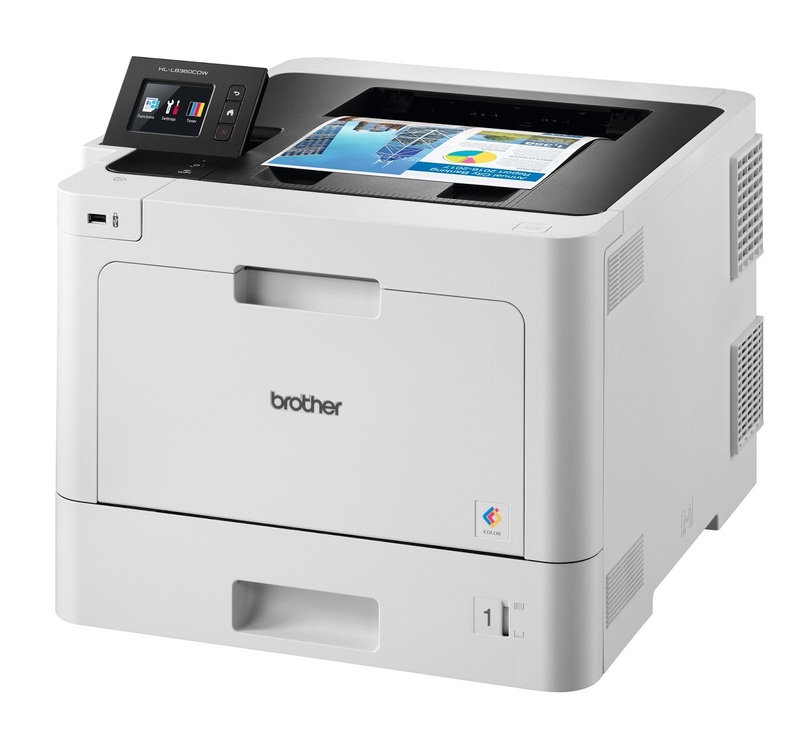 The new Business Colour Laser Series features the single-function printer HL-L8360CDW and the Multi-Function Centre MFC-L8900CDW. The new series provide exceptional performance at a very competitive cost-per-page. The models feature efficient 2-sided colour and mono printing of up to 31 pages per minute (ppm) as well as automatic 2-sided scanning, copying and fax capabilities. In addition, Brother products can be modified to suit unique customer needs through Brother Special Solutions Customization (SSC). Brother Solutions Interface (BSI), a web-based service platform, also enables software developers to create custom solutions easily. Paper handling is extremely versatile with the new Business Colour Laser Series. Thicker or odd-sized paper can be accommodated in the multi-purpose tray. 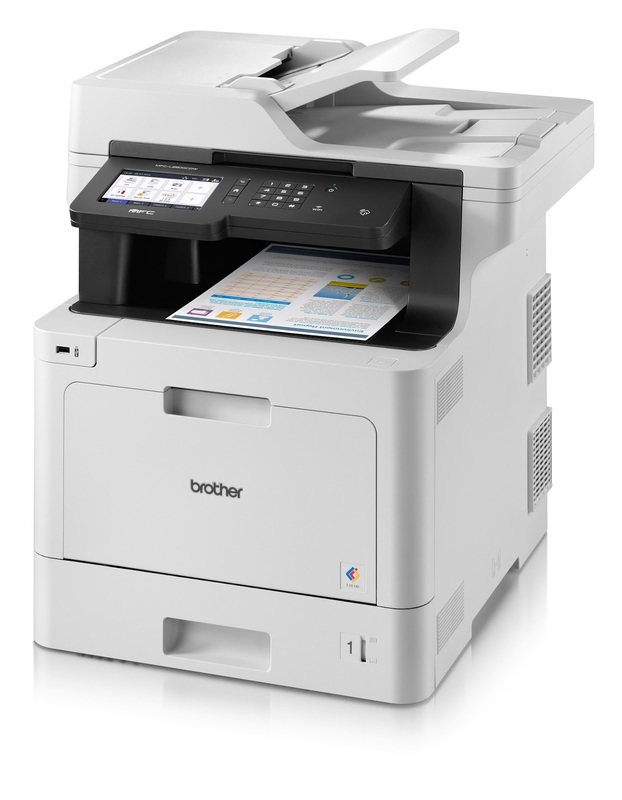 As printing requirements grow, these colour laser printers can grow in tandem with expandable paper handling options. A tower tray gives up to 2,080 sheets^ for high volume print jobs, while optional paper trays can hold a maximum of either 250 or 500 sheets each. Total cost of ownership (TCO) is reduced with Brother’s optional super high-yield toner cartridges which can provide superb value with up to 6,500 pages of printing. The high-yield cartridges also increase productivity by cutting down on time spent ordering and replacing cartridges. The Business Colour Laser Series features advanced security capabilities that give businesses full control and protection of print infrastructure. With Active Directory, login credentials are required for user access authentication. Secure Function Lock 3.0 also empowers businesses to make sure only authorised users may use the printers, and can restrict the functionality available on each device. An integrated Near Field Communication (NFC) reader^^ further allows secure access to the printer as an ID card must be physically swiped at the device before a job can be released. In addition, Brother’s BRAdmin Professional Software helps businesses control their print infrastructure remotely, from managing printing costs with print quotas for each user, to instant alerts of any printer downtime for quick attendance. Brother's new business colour laser range is designed to be robust, delivering even within very challenging office environments. The devices are built with materials that withstand constant wear and tear. Enhance document scanning with a Dual CIS Automatic Document Feeder holding up to 70 sheets, offering you an easy way to scan multiple-page documents directly to your preferred medium. Time-saving shortcuts can even be customized at the touch of a button†. Print wirelessly from any connected smart mobile device with Brother iPrint&Scan, Apple's AirPrint™, Mopria™ and Google Cloud Print™. Users could also do more by previewing copies and faxes, and saving files to Cloud†. 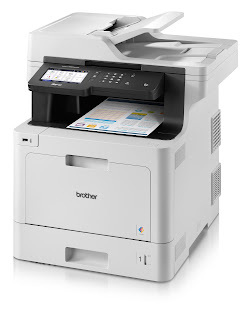 Print or scan directly from selected Brother Machines with the free Brother Cloud Apps and an Internet connection. This free suite of innovative applications empowers users to create, edit and convert documents. Expect more capabilities as Brother develops new apps that will be made available for download over time.